Puerto Rico is still recovering from the back-to-back hurricanes of 2017. 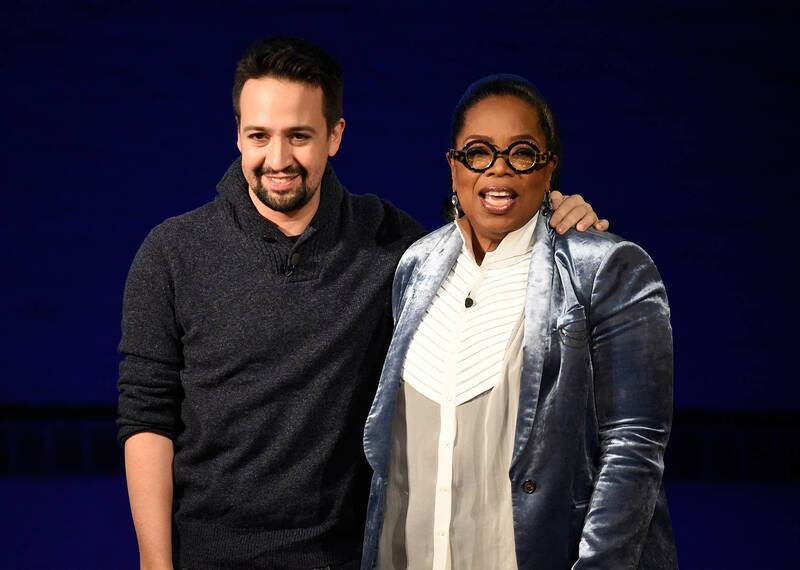 Oprah Winfrey was so touched by Lin-Manuel Miranda's Hamilton play that she has donated $2 million to the Hispanic Federation and the Flamboyan Arts Fund respectively since Lin-Manuel founded the arts fund that gives back to his homeland. Oprah's donations will go a long way, considering that President Donald Trump has decided to cut funding for the country in need, claiming they've taken too much from America already.